iSoftBet is probably a software provider that you may be not all that familiar with. But, let us tell you that they are one of the best up and coming casino software providers that we have seen for a long time. The company are based out of London, England and have been going since 2010. It’s impressive to see where iSoftBet have managed to get to over the last few years in what’s become a very competitive marketplace. 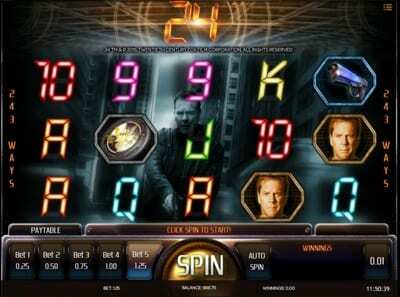 The company are strictly an instant play casino, which means they don’t offer up any download option, and they have managed to rack up licenses with the UK Gambling Commission and the Alderney Gaming Control Commission to sell their wares in a number of countries across Europe and around the world. They do state that players in the US won’t be able to access these games and whilst there will undoubtedly be more countries that are restricted there is little information to be found to confirm the specifics of this. 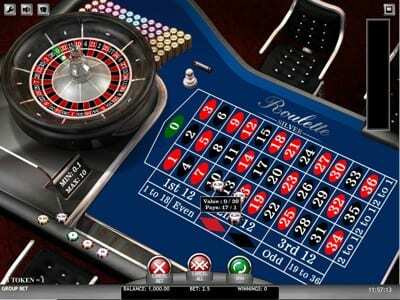 What’s been pleasing to see from iSoftBet is that they offer a full range of casino games. By this we mean that they haven’t just covered slots or just covered table games, but instead combined the two, which is always a positive. Their portfolio online consists of around 55 titles in total, but we have to mention that the quality of the games that we tested and browsed seemed excellent. We thought that design across the board was outstanding and clearly something that the engineers within the company had targeted as a priority. Some may argue that the number of games is on the low side, we would say that the whole point of iSoftBet is that they are going to accompany any casino package online right now and not necessarily – yet – be a viable standalone software company for a casino. 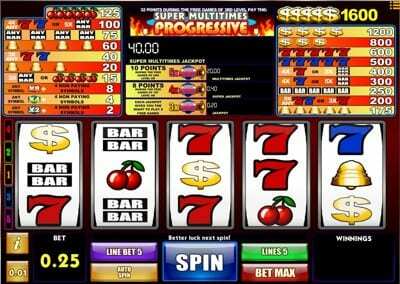 Of the 55 games on offer, 37 of these are made up from the slots section. The games on offer are so nice to play, both in terms of design and usability. The site comes packed with features as well, being able to flick between different paylines and with some games actually choose how many reels you want to use. The standout games from the company have to be in the branded section. This is where we think iSoftBet really excel, especially with titles that include 24, Basic Instinct, Beverley Hills 90210, Rambo, Platoon, Paranormal Activity, and Nacho Libre. What’s great about this is that these games are super rare in the casino industry and whilst iSoftBet have managed to work their way into the good books of companies such as Casino Luck, Jetbull and Next casino, they aren’t as mainstream as some, which means their games don’t get the exposure they deserve. The inclusion of jackpot games within iSoftBets repertoire is a bonus in our opinion, and whilst there are only a couple to speak of, the games on offer were great. Two favourites included Super Multitimes Progress and the branded Platoon Wild Progressive. As the network is still small, the jackpot amounts certainly couldn’t compete with the likes of Microgaming, but there were still sizeable lumps of money on the table, which were well worth winning. Other than the fact they were formed in 2010 and based out of London, England, we don’t know an awful lot about the history of iSoftBet. We were able to find that they had another head office based out Luxembourg, which does highlight that they are expanding. On top of that, iSoftBet have full licenses in the UK, Italy, Spain, Belgium, and Alderney, again highlighting the markets that they are trying to develop and move into. Even though information on the company at this time is limited, we can tell from the games on offer that iSoftBet are going places. It’s easy to forget just how young the company are, especially when they are playing catch up on brands that have been about since the mid ’90s. In that respect, finding their niche in creating branded content that has been thus far overlooked was a savvy move. Titles like Platoon, The Warriors, Rambo, and Basic Instinct might be 30 years old, but they still have a huge fan base and are instantly recognisable to almost eveyone. In the casino industry you never know what’s around the corner in terms of liquidations or acquisitions by larger holdings; from what we have seen and what we know iSoftBet it would appear that they have a very bright future indeed. What Happened To All Of The Dog Tracks in London? Where are the MIT Blackjack Team Now? Internet Sweepstake Cafes: What Are They & How Do They Work? What Was The First Online Casino? National Lottery Odds – What Are The Chances Of Winning The Lotto Jackpot? What Happens if you Buy Every Combination of Lottery Tickets?